Rock Climbing in Croatia – Where to Go? Croatia, tucked away on the eastern side of the Adriatic Sea, is well-known for its ancient ruins of Roman eras gone by and walled cities that still stand to this day. What is less known about this tiny nation is its great mountains that play host to mountain climbers from all across the world. The entire country can be navigated in a day, making it easy to reach all of the locations you wish to scale. 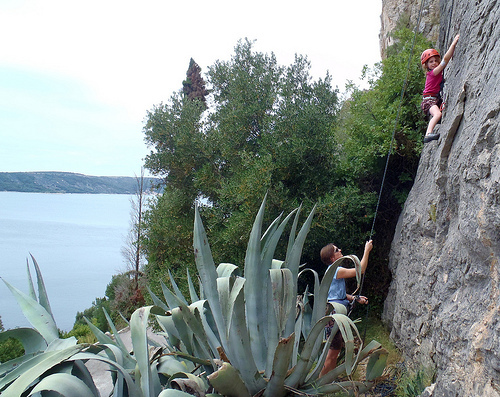 Here is a guide to the five best rock climbing locations in Croatia. Located in the far western part of Croatia, Istria borders Italy and is surrounded on three sides by water. 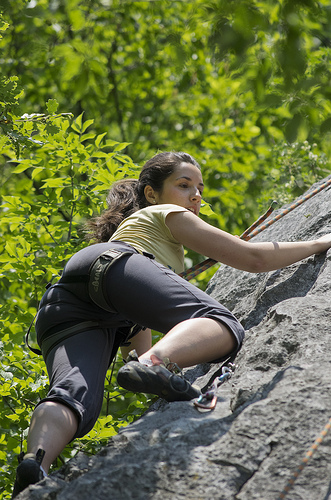 Throughout this area, there are several towns where many single-pitch routes can be accessed. Check around the holiday areas of Pula, Rovinj and Pazin as these are where the majority of the accessible routes can be found. There are challenges for all types of skill levels and for another day, you can cross the border into Italy and find plenty of good spots near Trieste as well. Within a day’s walk of many of the biggest architectural remnants of the Roman Empire are many routes that scale the crags and multi-patch routes to challenge the climber for distances of up to 300 meters around Omis. For an added boost of awesome, consider riding over to the islands of Brac, Vis and Hvar and enjoy several routes on them as well. Those who wish to venture down to the southern tip of Croatia should be prepared for difficult routes; this area is not for novices. Notably the most popular place in Croatia to go mountain climbing, Paklenica is located in the middle of the country along the coast. You will find this area approximately thirty-five kilometers north-east of Zadar and it is here where there is the biggest variety of routes to climb and explore. From single-pitch routes to multi-pitch sports routes, there is a seemingly never-ending supply of routes to climb and explore here. Anica Kuk is one of the most popular faces in Paklenica; at 350 meters, it is a testament to rock climbing in Croatia. One of the coastal areas to the east of Istria, Kvarner is a smaller area with fewer climbs but one worth exploring nonetheless. Drive south of Rijeka and it is here that you will find many crags along the coast that run up to about 200 meters in length. You can also find some isolated spots for rock climbing in the islands around this area, too; ask around in Rijeka before heading down to the area for the first time. In the north-central part of the country lies the capital, Zagreb, as well as many other decent climbing sites both close and far from the urban hustle. Just a few kilometers to the north of the city, you can find several off-the-beaten-path routes that scale up a crag, but venture farther north and you will find a variety of mountain ranges with unique viewpoints scattered all around the Croatian border with Slovenia. 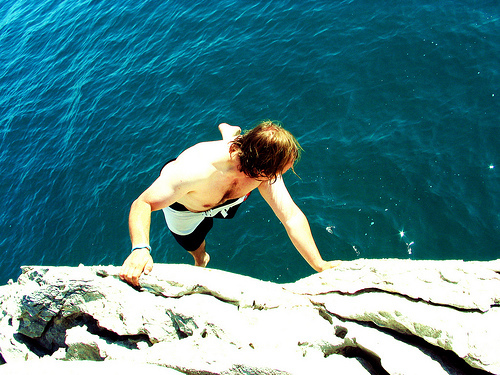 If you are looking for somewhere to spend your bank holidays 2012, why not take a rock climbing vacation in Croatia? Holidays in Croatia can be as extreme or as calm as you want them to be. This entry was posted in Europe, Featured, Land Sports, Rock Climbing, Travel and tagged Croatia, Mountain Climbing, Rock Climbing. Bookmark the permalink.